Why Choose NewCastle Frame and Truss? Newcastle Frame & Truss was founded in 1999, and we’ve been giving high-quality craftsmanship ever since. We work across Newcastle, Hunter, Wyong and Northern Sydney. We’re owner-builder specialists who’ll give you a “supply-only” or a “supply and fix” solution that adheres to every permit regulation. We have a complete experienced and skilled workforce including estimators, engineers and designers available to price, estimate and provide advice on your next dream project. Our products provide strength and enable simple construction. We incorporate that latest software to deliver award winning styles. It is important to us that you feel you get the most out of your budget and we won’t cut back on quality, service or standards. Our drawings will be extensive and precise, so that you can see the detail in the design and you have what you need to deliver the right type of pre-fabricated wall frames and pre-fabricated roof trusses. The the finest quality and sustainably sourced timber is sourced from Australia. Our frames are built to last for years with their quality workmanship. We can add these or create new structures. We are the design, engineering, and fabrication experts. 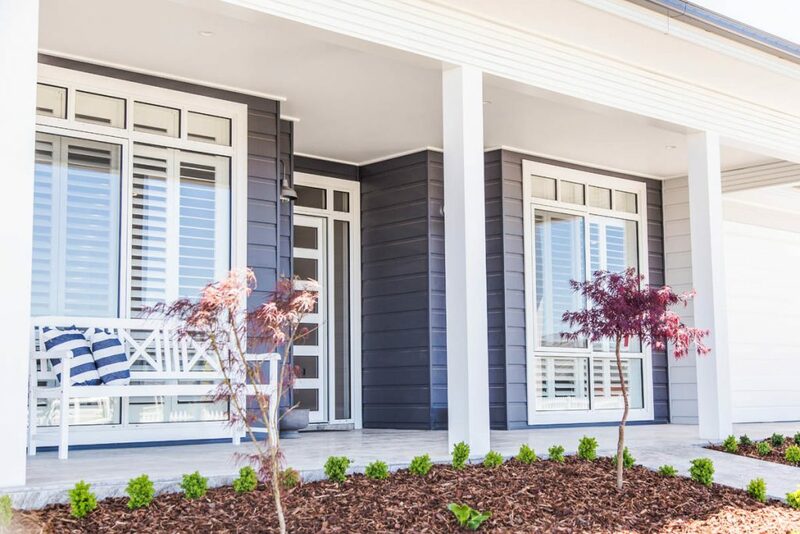 We have been the choice of architects, engineers, and building contractors for commercial and residential wood structures projects for over 20 years across the Newcastle and surrounding regions. We implement the latest technology, cutting edge design and as timber frame manufactures all work is factory-made at our premises. If you are not comfortable doing your own house wall frames and roof truss installation we offer installation services. We really are unlike any other company in the business. We are a one stop shop for all the needed services associated with quality wall frame and roof truss project. Our team will give you quick and stress-free frame and truss installation. We’ll design and engineer your roof trusses to meet your specifications. We always strive for customer satisfaction. 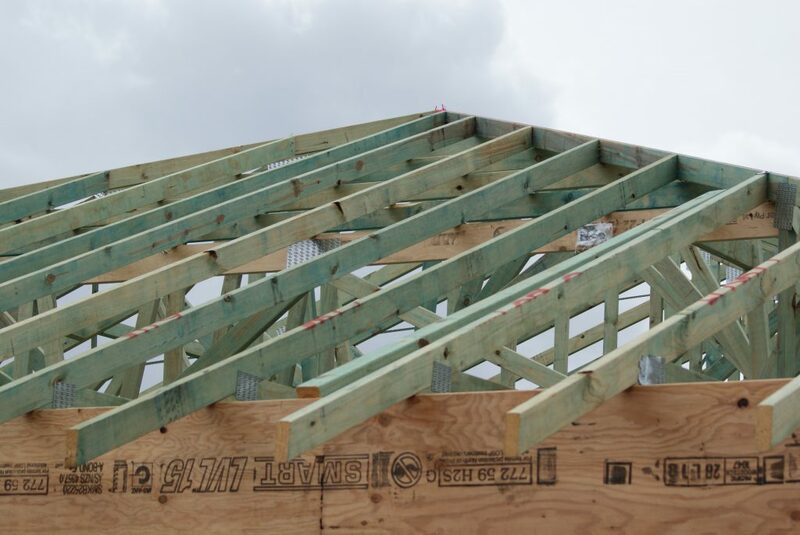 Newcastle Frame & Trusses has been building the highest quality engineered roof truss systems since 1999. 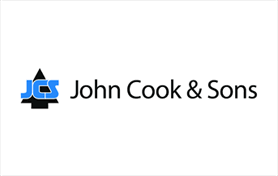 Over 20 years of business experience and many more across the whole team. Same owner and location. In that time, we have seen many competitors come and go. While we quite simply built quality home roof trusses. Newcastle to the Central Coast and beyond – we’ll deliver. 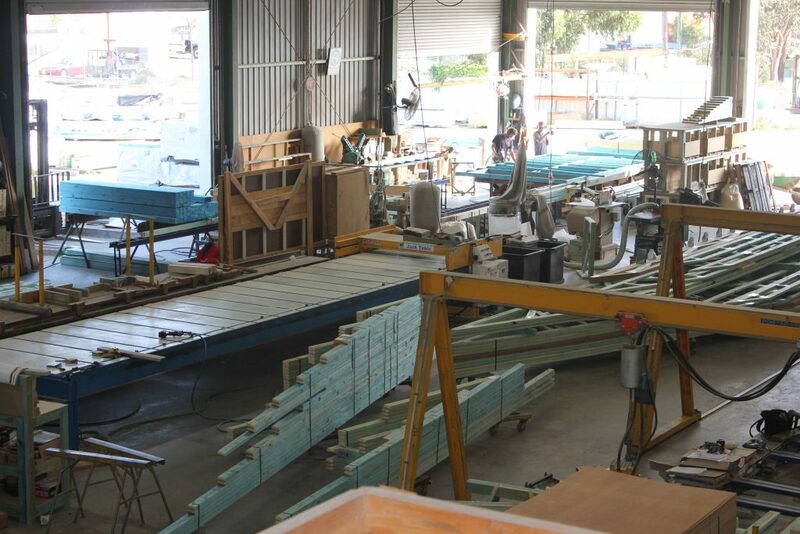 Our careful review and quality process and experienced staff combined with our state of the art manufacturing equipment ensure production of only the highest quality roof truss systems. Come see for yourself why our customers continue to recommend and refer us to others. We all want a business we can trust and rely on that can deliver on your requirements. We also include wall frames and roof trusses for the garage. Newcastle Frame & Truss will work to create any design you bring us. Simply upload your design plan here using our quote form, and we can start. We can also provide designs for your roof truss plans. Servicing Newcastle and the far north coast of New South Wales. 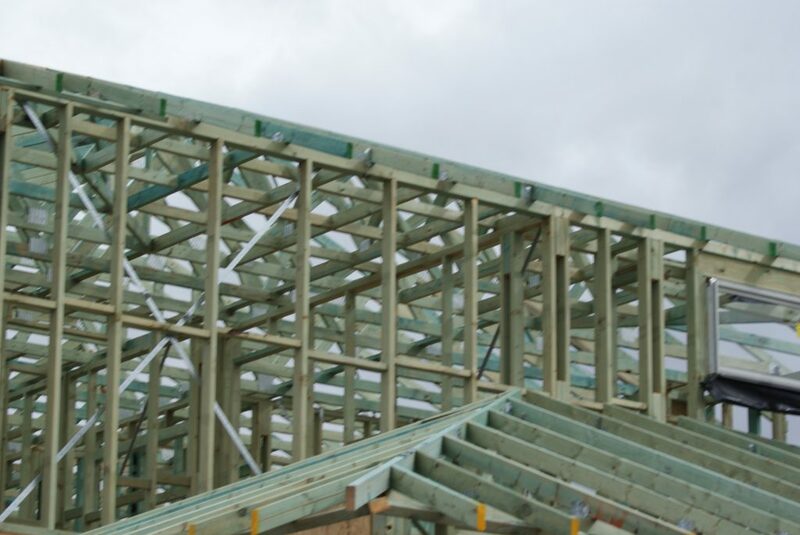 As the premier roof and floor truss manufacturer in Newcastle and Central Coast regions with best of class roof truss designs and layouts. Our team has over 100 years of combined roof and floor truss experience. 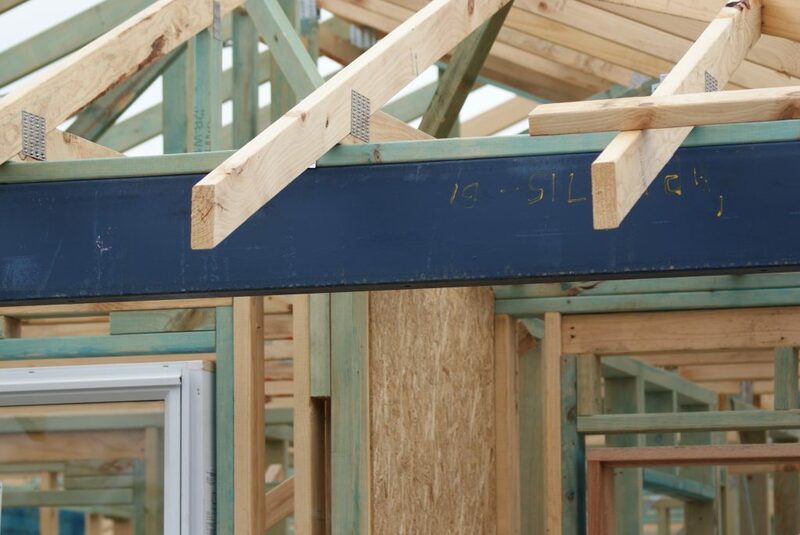 Newcastle Frame and Truss is here to meet your current or future roof truss needs. We would appreciate the opportunity to show you real customer service and continued commitment, and would consider it a privilege to bid for your upcoming residential or commercial truss projects. Weathertex is an exterior wall lining for straight or curved surfaces. For modern or classic styles, we offer all the timber wall cladding and timber wall panelling you need for projects of any size. We are committed to quality external timber cladding at affordable prices and do our best to keep costs down. Therefore, not blowing the budget for your commercial or owner builder/DIY projects.